There are many space agencies from multiple countries. Some are from countries that are rivals or even enemies at some point in history. Even so, practically all their findings corroborate each other. Any made up claims or fabrications would have been noticeable and found very quickly. 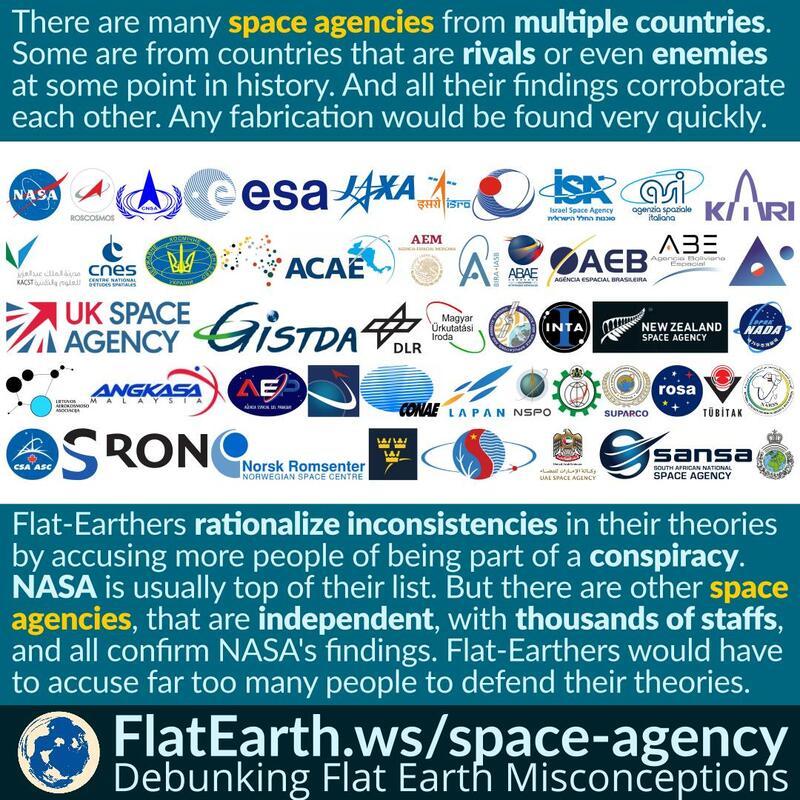 Flat-Earthers accuse NASA of being part of the so-called globe Earth conspiracy, with the purpose of spreading “globe Earth propaganda” to the world population. 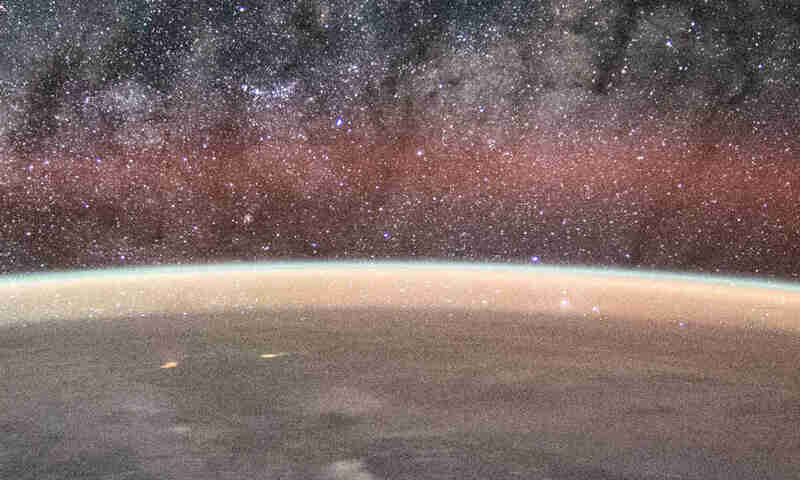 However, there other space agencies, which are independent and employ thousands of staffs. And every one of them practically confirms NASA’s findings.